It will be possible for anyone with a crypto-based project to integrate their services on the Suite platform. The spread of crypto will increase in daily use. The Suite platform will be full of innovative services and never offered in the fidelity card market. The simplicity of its design will favor the discovery of the crypto to new users and the choice of specific services for already experienced users. Telegram Activity Campaign – 2.5%. Social Group Campaign – 2.5%. Creative & Graphics Campaign – 2.5%. You should do a minimum of 3 retweets per week and maximum 2 retweets per day. We will verify your followers number at the end of each round with Twitter Audit: https://www.twitteraudit.com and use this for calculating stakes. Low content tweets will not count. Fake submissions will lead you to a ban. You must have at least 100 friends/followers and profile set to public. Comments that are spam-like or less than three word will be disqualified. Earn stakes for sharing FidelitySuite among communities. Write a post/message on your Telegram group/channel. (also other services are accepted). You can share it with your referral link (you just need to signup on our website) for earning extra referral commission and STK tokens. Your audience must be true. Fake views will lead you to zero stakes. You are required to share a genuine content regarding The Suite. Original contents. Copy&paste is not allowed and will be diqualified. We reserve the right to check every submission and change number stakes or disqualify if it’s fake. Check spreadsheet for checking your acceptance status. IF you shared your Referral Link in your content, we may reward you extra stakes based on referral activities. You can join Fidelity Suite Telegram Group and earn stakes by being active. The more you are active, the most stakes you will receive. You need to be active on the Telegram Group. Just joining without saying anything will lead to disqualification. We reserve the right to check every submission and change number stakes or disqualify if it’s bad. More active on group = more stakes. Write a post/message regarding Fidelity Suite on a social media group and share a proof screenshot/link with us. Your audience must be true. You are required to share a genuine content regarding The Suite. Low post/messages are disqualified. Fake submissions / multiple submission will lead you to a ban. You can participate and contact us for creating graphic materials. Fill the form below with your details and we will contact you for a deal. You work need to be high quality. Original content. Copy&paste is not allowed and will be diqualified. It’s better to wait for approval before starting designing. Q1-Q2 2018 – Project analysis. 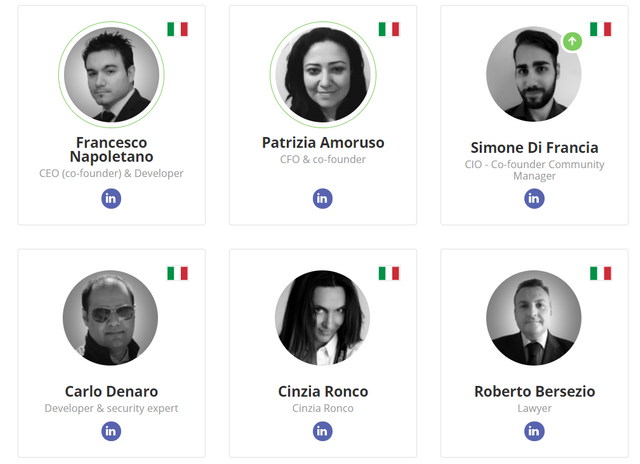 Q3 2018 – Whitepaper ( English, Italian); Creation of the Token Sale ICO website (English, Italian). Business development: Eurozone; Whitepaper (Spanish, French, German, Russian, Chinese, Arabic). Q1 2019 – Pre-ICO; FidelitySuite platform prototype and APP; Research of businesses and properties to acquire as corporate legacy. 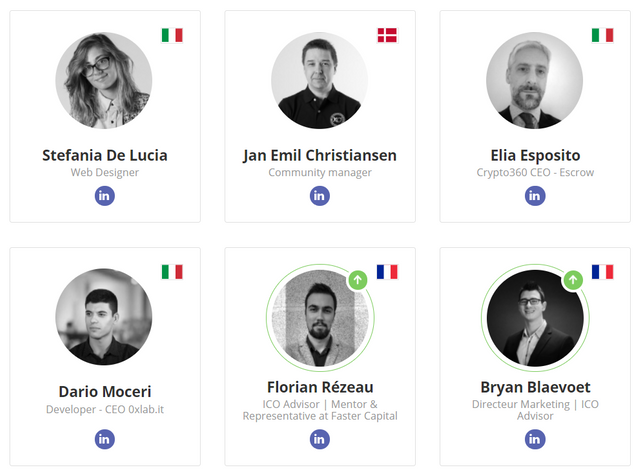 Q3 2019 – Token distribution; Creation of the society; Acquisition of businesses and properties as corporate legacy; Beta release ver.1- FidelitySuite platform; Beta release ver. 1- Suitecredit management APP. 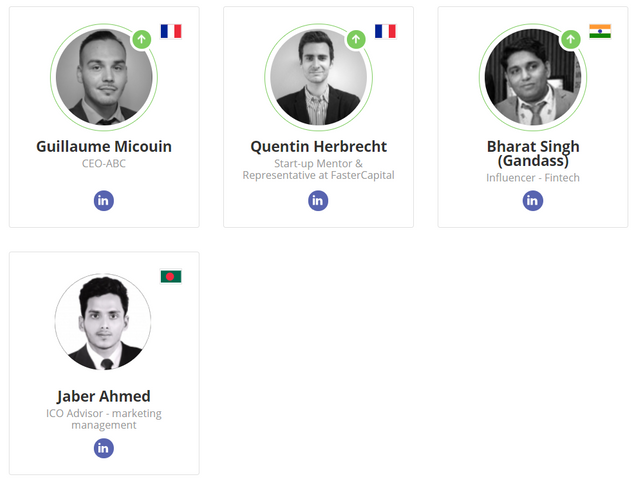 Q4 2019 – Token listing in EXCHANGESs; Business expansion: the rest of the world; Release ver.2- FidelitySuite Platform and APP. Q1 2020 – Masternode lunching: blockchain as service. Q2 2020 – Partnership with other societies in order to integrate new platforms; Public REST API (Golang, NodeJs). Q3 2020 – FUTURE further services about Blockchain & fidelity cards at partner’s disposal.